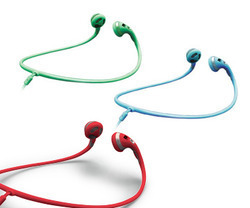 - High quality ear phones. - Come with volume control for ease of use. - Enjoy the high quality bass and treble sounds. - Speaker impedance: 16 ohm±15%. Specifications Frequency Response: 20 Hz - 20000 Hz. - Driver size: 11 mm. 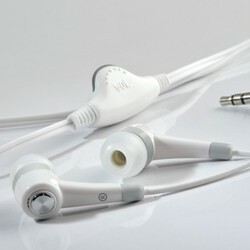 - Audio Jack: 3.5 mm.